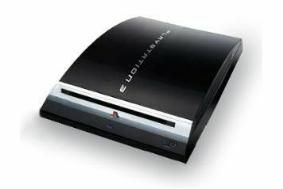 Sony confirms ITV Player is coming to the PS3 | What Hi-Fi? The service will join BBC iPlayer, which is already available to PS3 users, giving access to a wealth of streaming content at the touch of a controller. The announcement came at the Gamescom 2010 event, where Sony also announced an upgrade to the PlayTV add-on called PlayTV Live Chat. The PlayTV peripheral turns your PS3 in to a digital TV tuner, complete with recorder. The new Live Chat feature will allow users to text chat other users while watching TV. Last but not least, Sony confirmed the MUBI movie streaming service would be launching in the UK later this year, promising access to a range of independent, classic films on-demand.